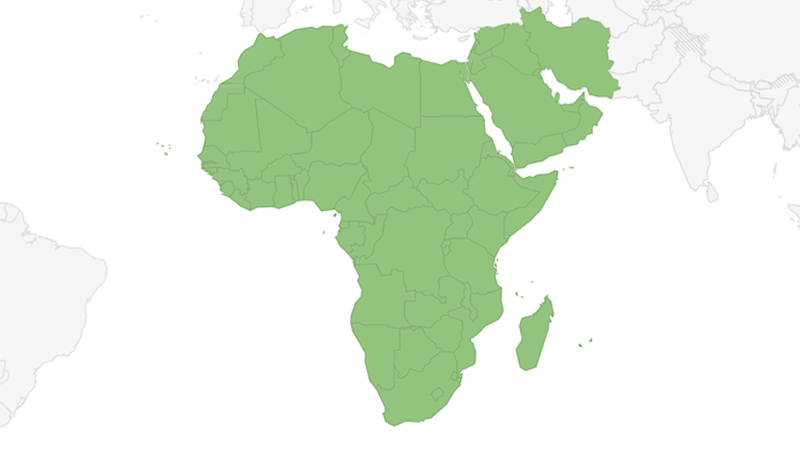 We have full one-way reach to all of the countries and territories in Africa and the Middle East. Use the table of contents to view information on each country. Note that the Western Sahara region shares Moroccan country codes and operators.